Have you ever read a book that touched, moved and brought you to tears? 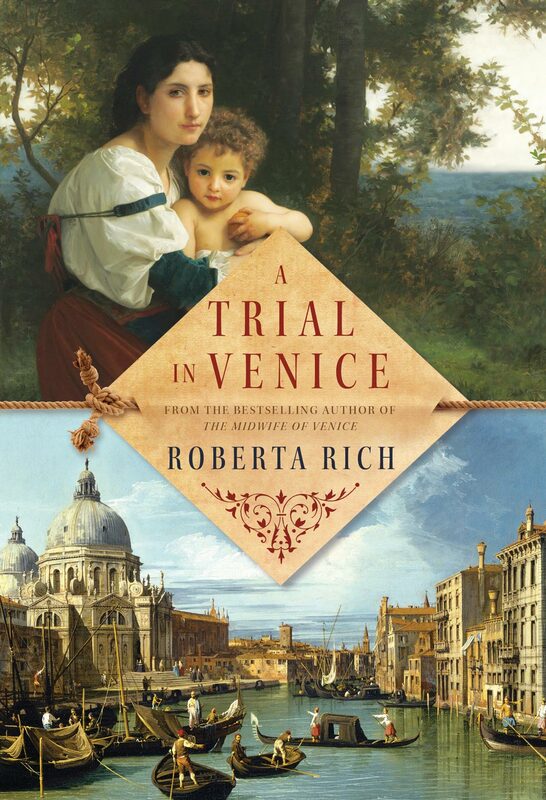 It may sound dramatic, but with no exaggeration, Roberta Rich’s historical fiction The Midwife of Venice, set against the backdrop of sixteenth-century Italy, is that kind of book for me. (Read the first chapter here and you’ll see what I mean!) I was extremely excited when a lunch invitation with the author was extended to me; I would have the chance to tell her personally how passionate I am about her book! Read the entire review about Roberta and The Midwife of Venice by Iris Walker …..